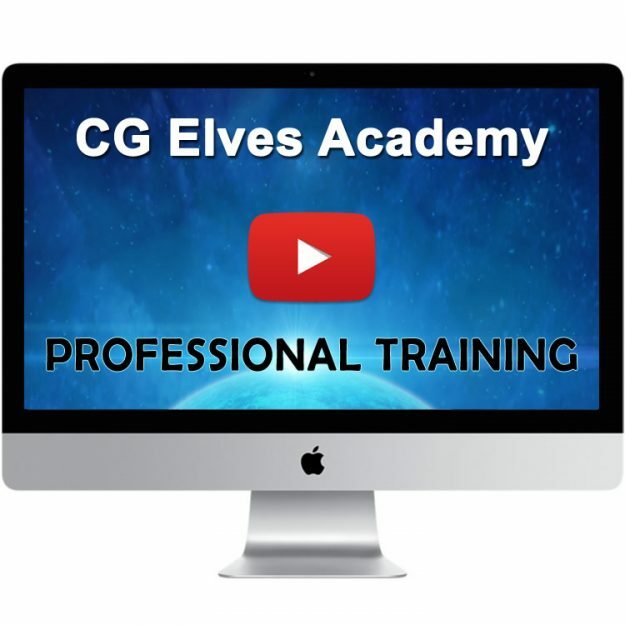 Advance yourself and increase your career opportunities by watching the CG Elves and other best free CG tutorials and videos on learning 2D, 3D animation modeling and character design, 3D texturing tutorials, hard surface modeling, using 3D software tools like ZBrush, Marvelous Designer, 3Ds Max and Maya, Substance Painter, VFX (Visual Effects), Rendering, Concept Art, Speed-painting and much more..! 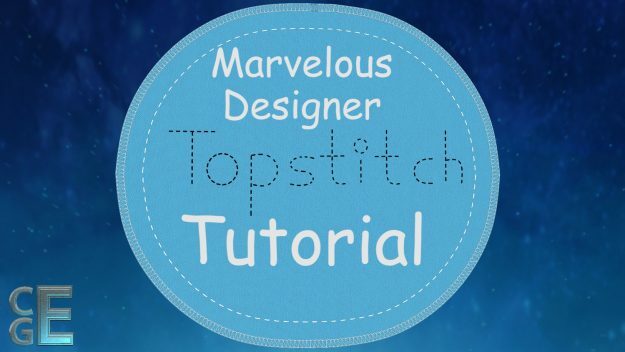 In this free Marvelous Designer 7 video tutorial, you’ll learn all about the new zipper feature and how to create zippers on your Marvelous Designer garments. 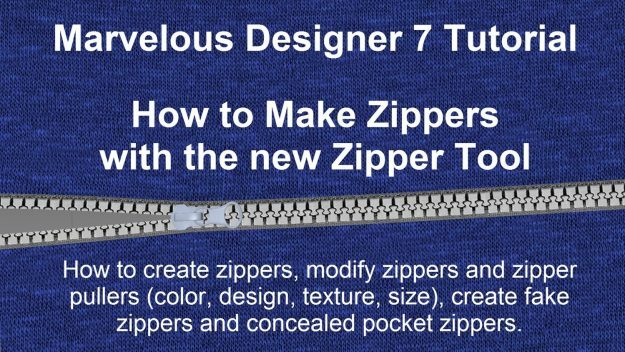 Discover how to correctly create zipper strips to avoid simulation issues, how to modify zipper strips and zipper pullers/sliders, change zipper colors/textures/size/width/thickness, change the direction of the zipper, open and close zippers (fasten/unfasten zipper), create fake zippers and concealed zippers, and solve common simulation issues to do with zipping up zippers. 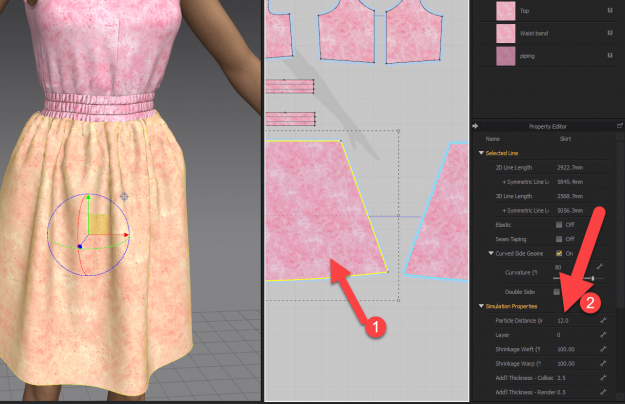 Learn how to easily and quickly scale Marvelous Designer garments up or down without changing the pattern or garment and having to re-simulate everything. 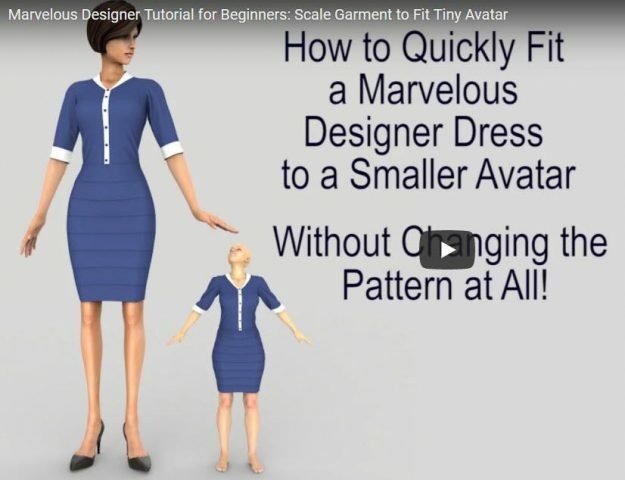 Quickly scale Marvelous Designer clothes to fit tiny avatars, children, adults, and big avatars. 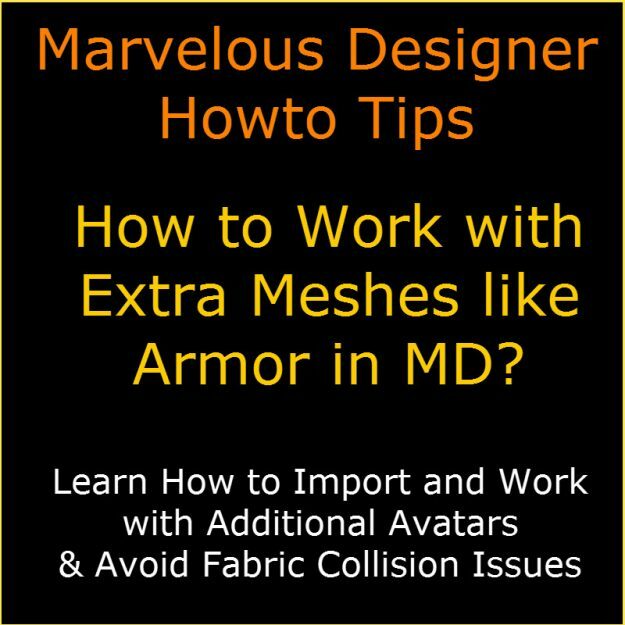 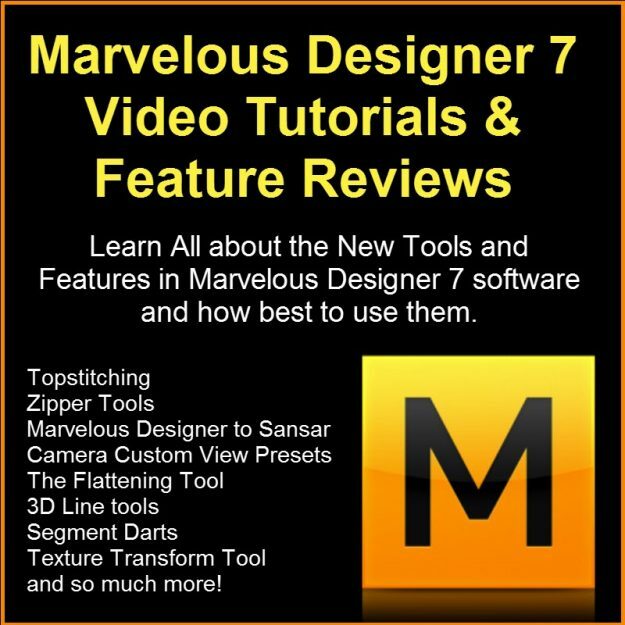 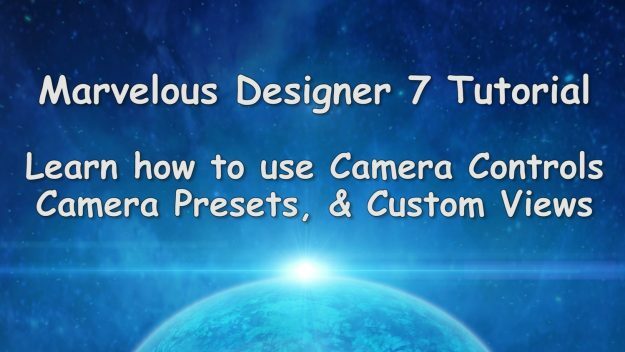 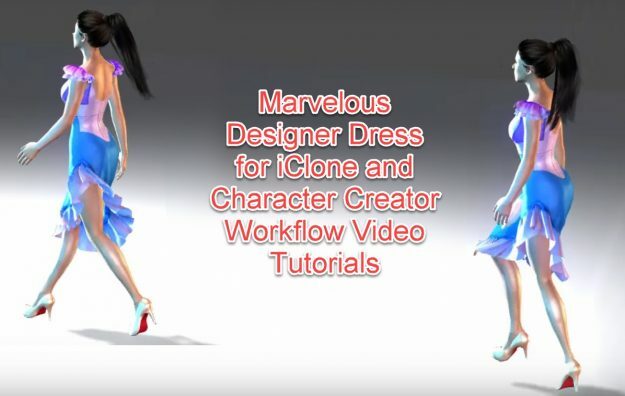 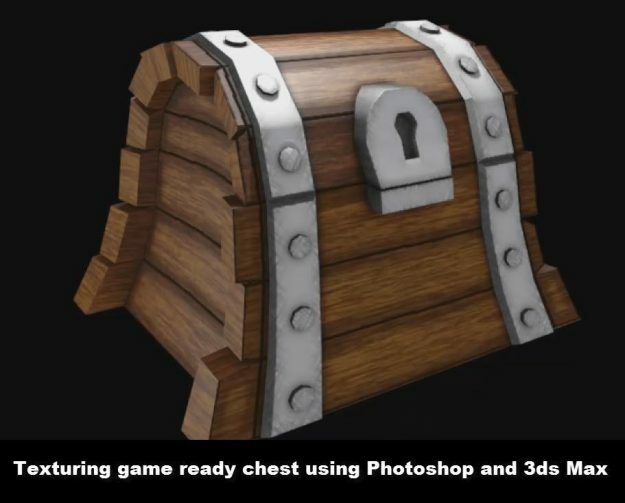 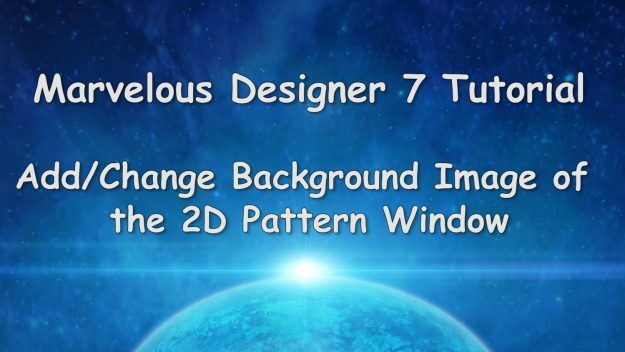 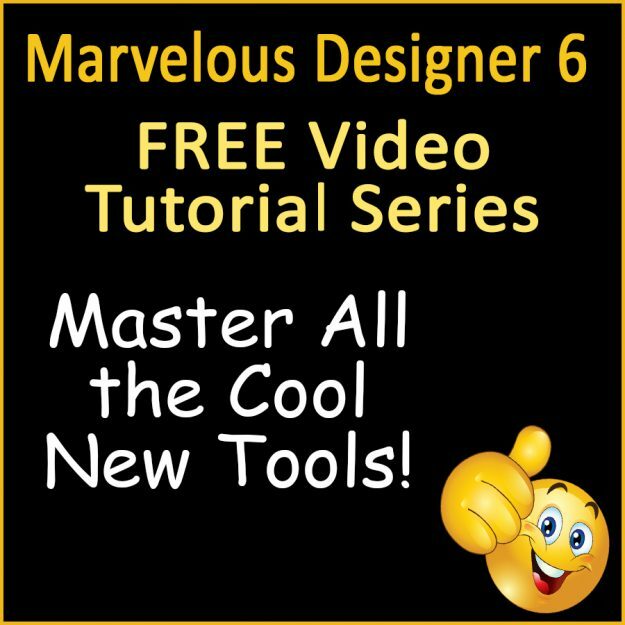 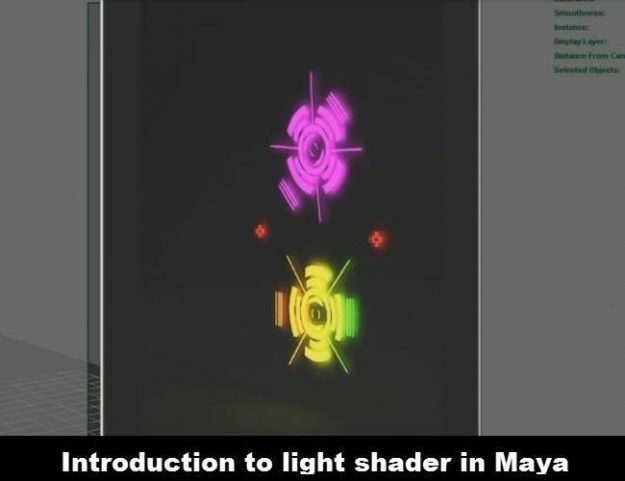 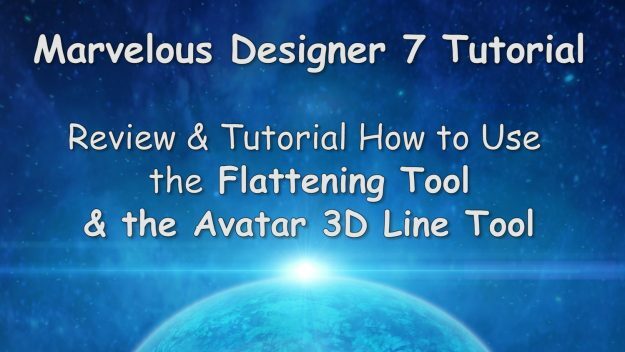 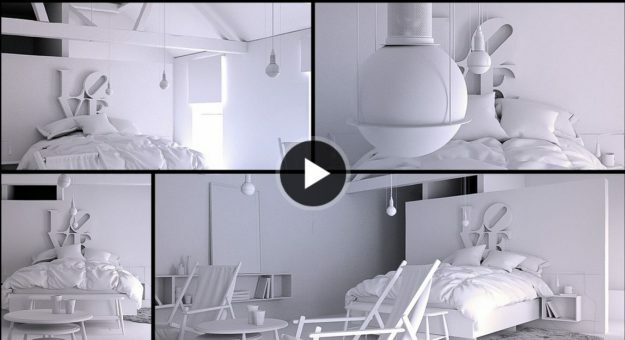 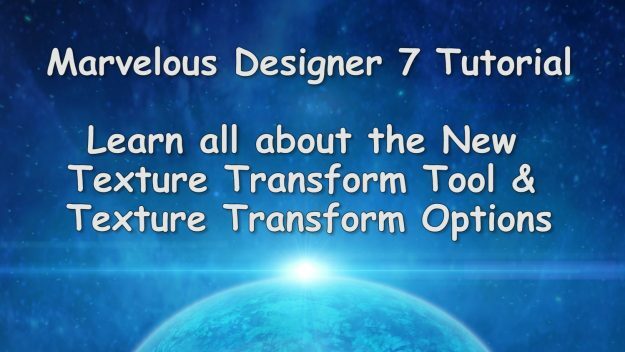 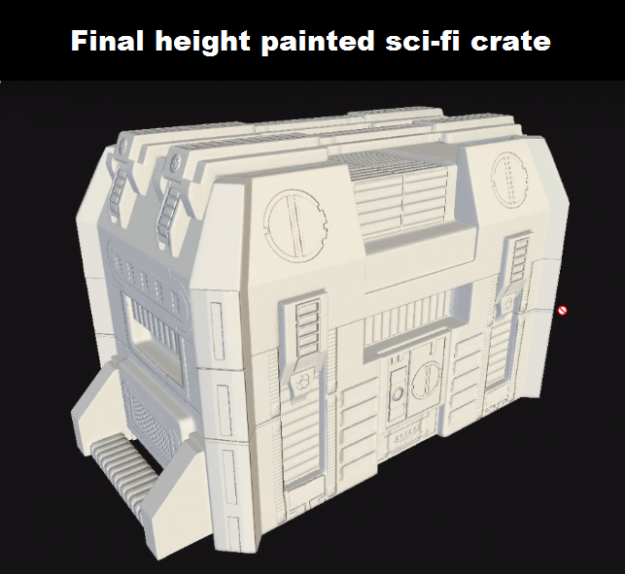 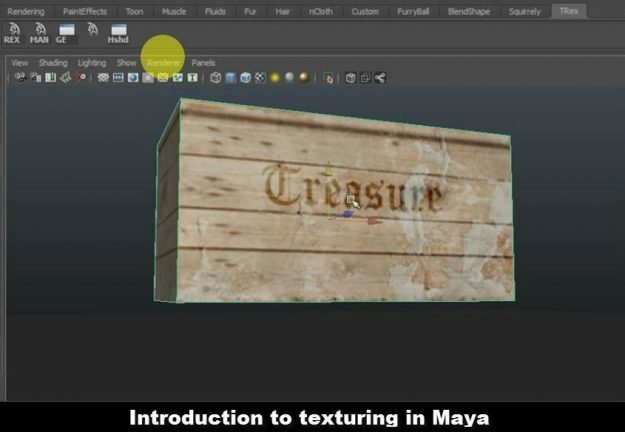 Free Marvelous Designer video tutorials! 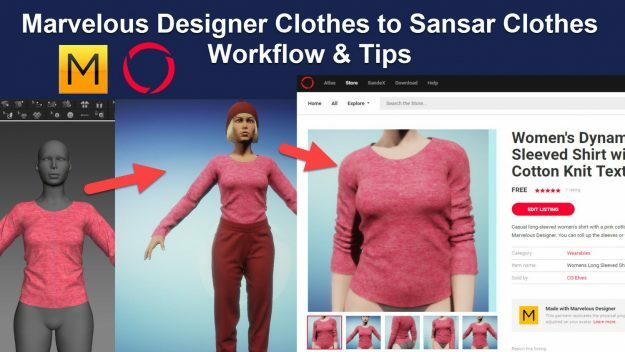 Learn how to convert Marvelous Designer clothes to Sansar clothes using the new bridge and sell Sansar clothes in the Sansar marketplace. 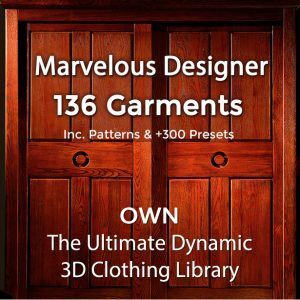 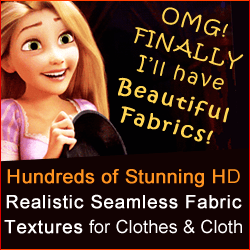 Most in-depth Marvelous Designer to Sansar troubleshooting tips, how to solve and avoid common conversion issues, how to texture Marvelous Designer Sansar clothes, how to render Sansar clothes, and quickly create hundreds of Sansar clothes from one Marvelous Designer garment. 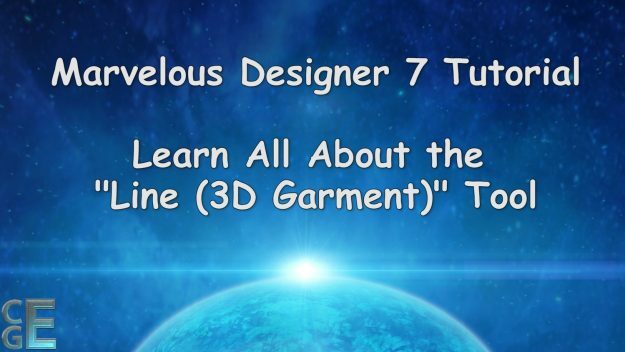 We’ve also included free resources for texturing Sansar clothes! 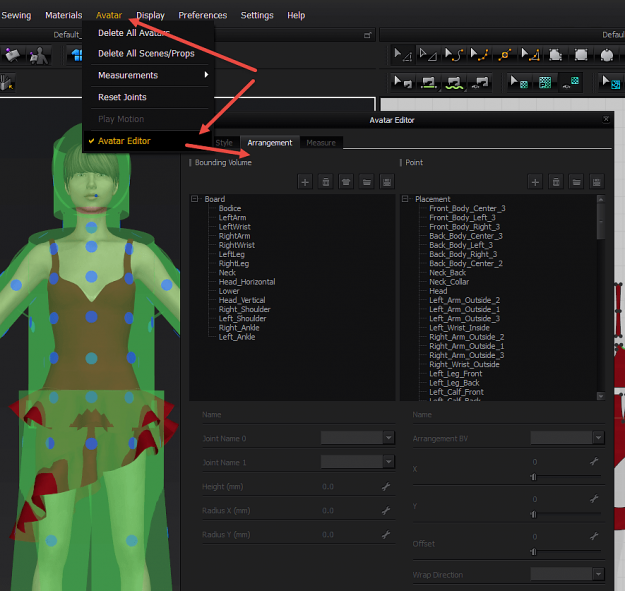 Marvelous Designer 5.5 V2.4.58 Feature Updates: New Locations for the BV, APoints and Measure Tabs. 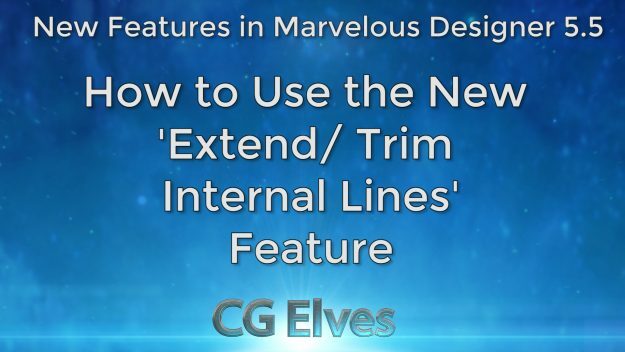 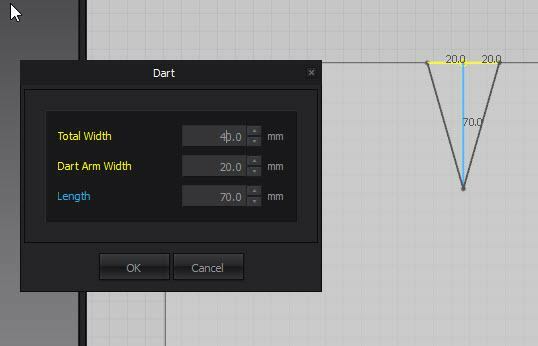 How to Use Extend/ Trim Internal Lines New Feature in Marvelous Designer v5.5 Video Tutorial. 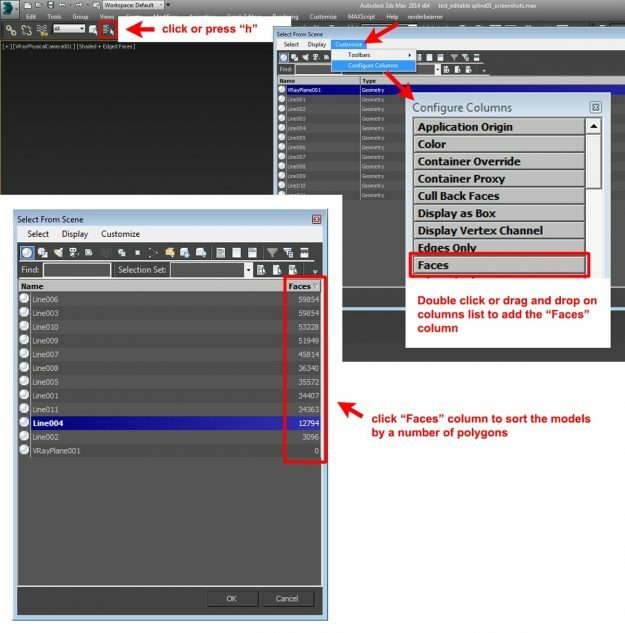 Quickly Clean up Internal Lines and Avoid Simulation Issues. 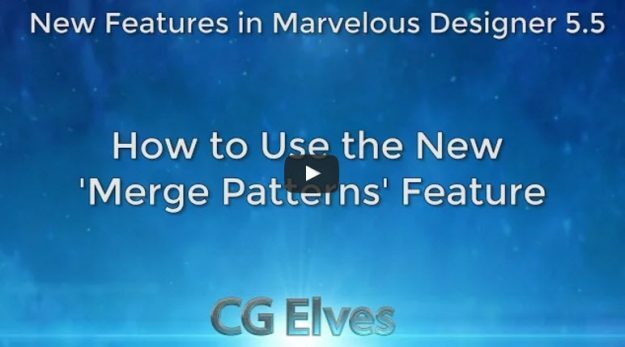 Free Marvelous Designer 5.5 video tutorials how to use the new ‘Merge’ feature to Merge different Patterns based on Seamlines or Segment Lines. 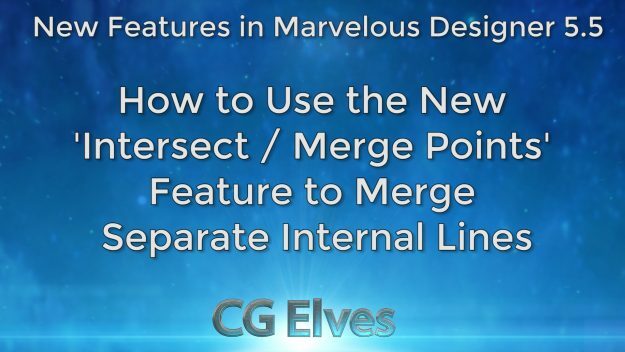 Learn how to use the new Intersect Internal Lines feature in Marvelous Designer 5.5 with this free video tutorial.